I have so many great memories of visiting museums as a child and now as an adult it’s still one of my favourite places to visit. Visiting museums and art galleries is not only a great cultural experience for families but often an affordable one too. Many museums and art galleries are free to visit, although you are always welcome to give the suggested donation fee. 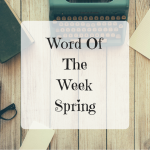 Museums and art galleries offer a fantastic range of events and exhibitions throughout the year. 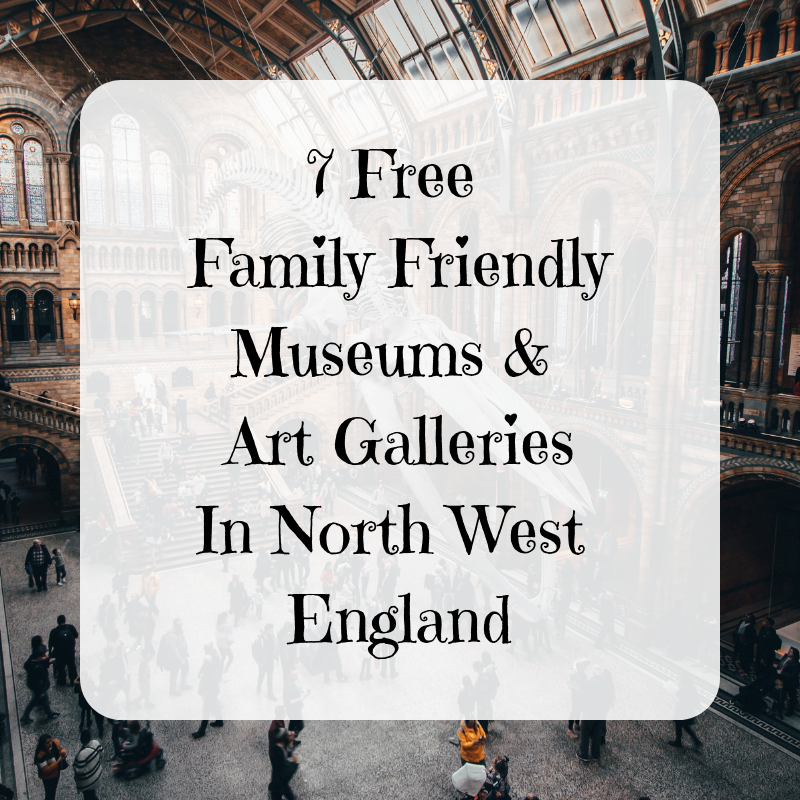 These are often family friendly to encourage children to visit. 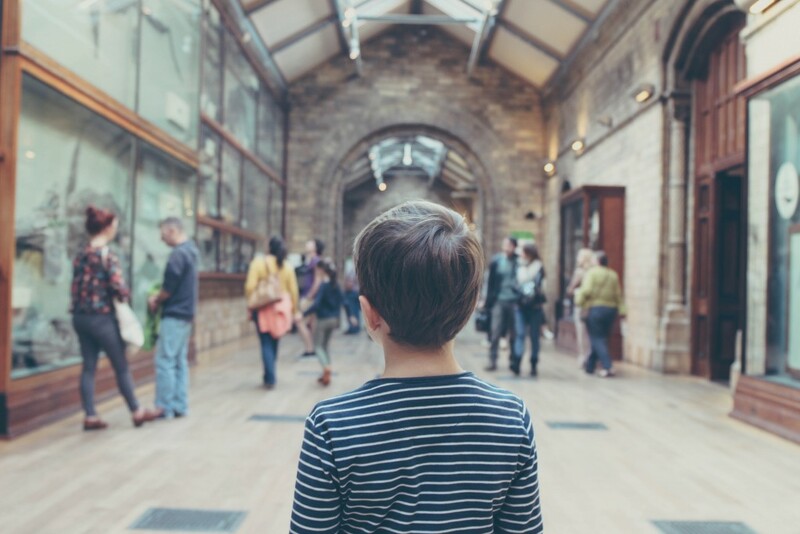 Visiting museums and art galleries can help with your children’s learning journeys at school too. Located on William Brown Street in Liverpool, World Museum is open daily from 10am-5pm. World Museum is one of the oldest museums in Liverpool, opening in 1853. There’s something for everyone with collections from Ancient Egypt, Space and Time, Dinosaurs and lots more. 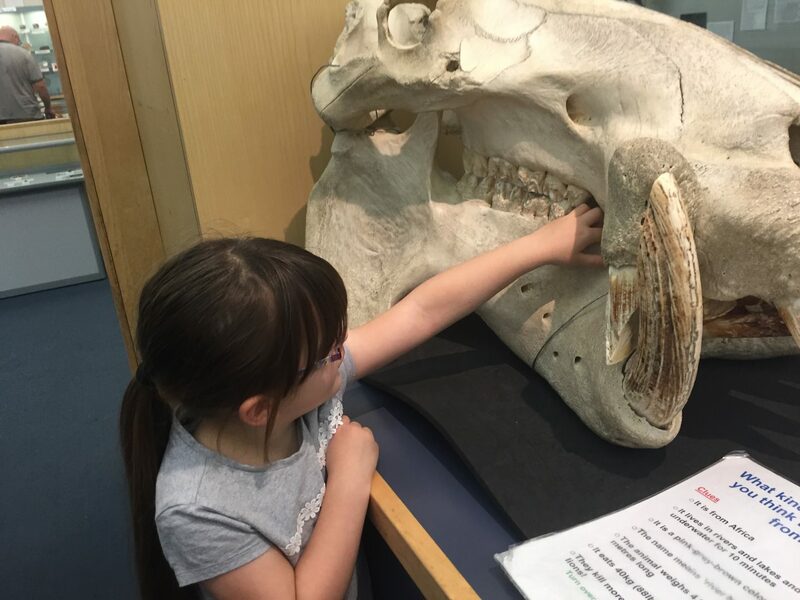 You can get hand’s on in the Natural History and Discovery centres where you can touch a hippopotamus skull or hold a mammoth tooth. There’s also an amazing bug house and aquarium, the bug house has a fascinating live leaf cutter ant colony. On the top floor there’s a Planetarium with daily shows, there is a charge for some of the shows but there is also a free 10 minute ‘The Night Sky’ show. The museum has a cafe and a shop, there’s also a picnic area available if you want to take your own lunch. The Lady Lever Art Gallery is located in Port Sunlight Village, Wirral and is open daily from 10am-5pm. It houses one of the UK’s finest collections of fine and decorative art. There are fantastic activity rooms specially designed for families where children can explore, create and imagine. The gallery offer various creative workshops throughout the year and there’s also the chance to listen to a story or watch a puppet show in the Imagine space. In the gallery itself there are various fun trails and the Lady Lever Sketchbook to keep the children occupied. There’s also some early years trails available for the youngest visitors, these can be downloaded before your visit or there are paper copies at the gallery. The gallery has a shop and a cafe, there are also areas of grass around the gallery that are perfect for a picnic. Located on Liverpool Road in Manchester the Science and Industry Museum is open daily from 10am-5pm. The museum brings science and history to life with interactive shows, machinery demonstrations and hands on exhibits. IN the experiment galley children can create a tornado, watch their own skeleton ride a bike of have fun in the soft play area. There are a selection of activity packs available outside of school holidays to entertain and educate young visitors. The museum has a shop and a cafe along with an indoor picnic area. Manchester museum is located on Oxford Street and is open daily from 10am-5pm. 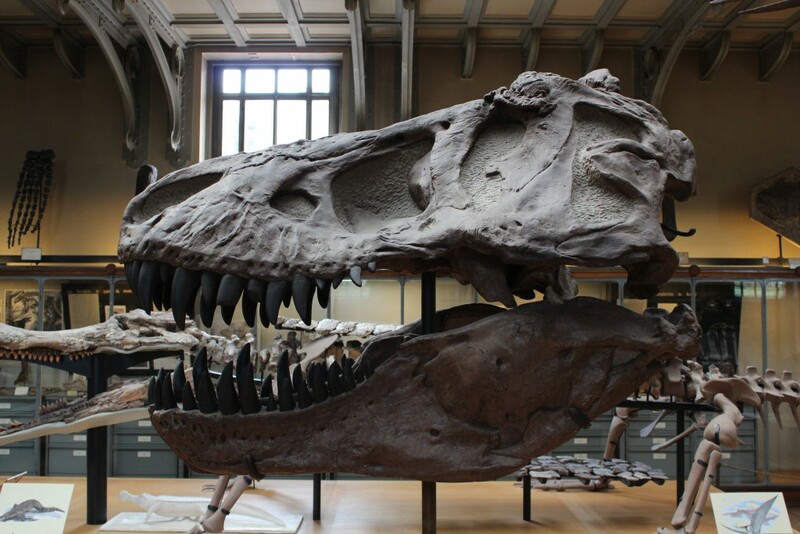 The museum is part of the University of Manchester and hosts a remarkable collection that includes dinosaur skeletons and mummies from Ancient Egypt. The museum also has a Vivarium notable for its large collection of Costa Rican frogs and its captive breeding programs. There are lots of things for children to see and do around the museum including a dedicated area for under 5’s, where they can explore the natural world. The museum has a shop and a cafe along with an indoor picnic area. 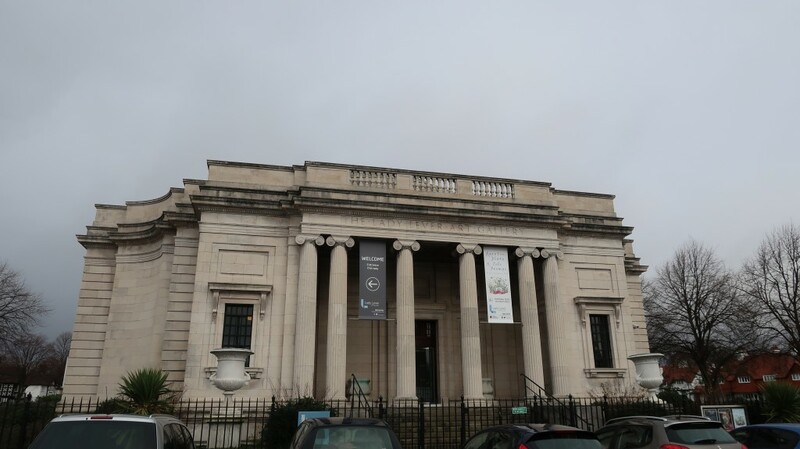 The Walker Art Gallery is located on William Brown Street in Liverpool and is open daily from 10am-5pm. The gallery is one of the finest in Europe and is home to one of the best collections of Victorian and Pre-Raphaelite art in the country. Big Art for Little Artists is a children’s gallery specially designed to introduce art to children. In the gallery, children can read stories, dress up as character’s from Walker’s paintings, chill out in the mood room and create art. 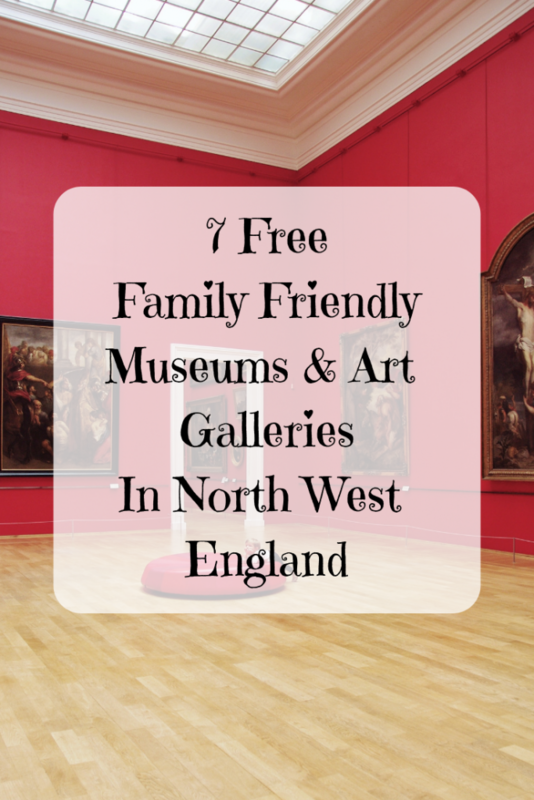 The gallery also hosts family friendly activities and events throughout the year. The gallery has a shop and cafe, you can also picnic in the nearby St John’s Gardens which are opposite the Walker. Located on Grosvenor Street in Chester the Grosvenor Museum is open 10.30am-5pm Monday-Saturday and 1pm-4pm Sundays. The museum house many collections exploring the history of Chester. The museum regularly hosts craft activities and events for families, there are also Disney movie screenings available during the school holidays and weekends. The museum has a small cafe and shop and you can also enjoy your packed lunch in The King’s Arms Kitchen. Tate Liverpool is an art gallery located at The Royal Albert Docks in Liverpool and is open from 10am-5.50pm. The gallery hosts the best of British and international modern and contemporary art. Families can pick up an activity pack or trail from the foyer, there’s a rocket backpack to help you explore the Constellations display. There’s also a make and create station and family space where you can take some time out from the gallery. The gallery has a shop and a cafe.